Do you dream of a garden chock full of tall spires of elegant flowers, stunning foliage, dainty aromatic edgings and every inch of soil bursting forth with lush life and chaotic color? A space that invites you to slow down, breath deep and relax? Do you dream of the sounds of birdsong, bees buzzing and leaves rustling in the breeze? Sounds like something out of a Disney movie, doesn’t it? But you can have it! 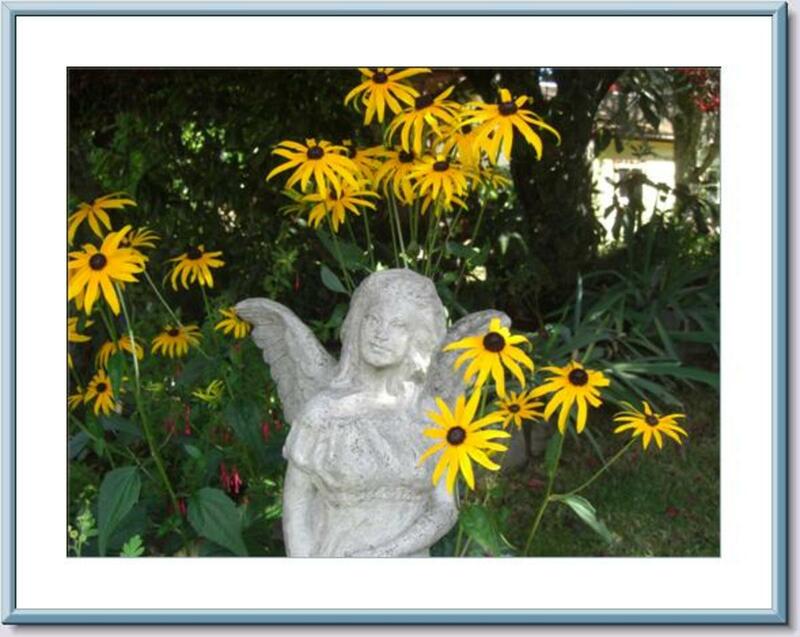 A cottage garden is easy to care for, is inexpensive and will nurture your body and soul. There are many health benefits to reap from a garden. 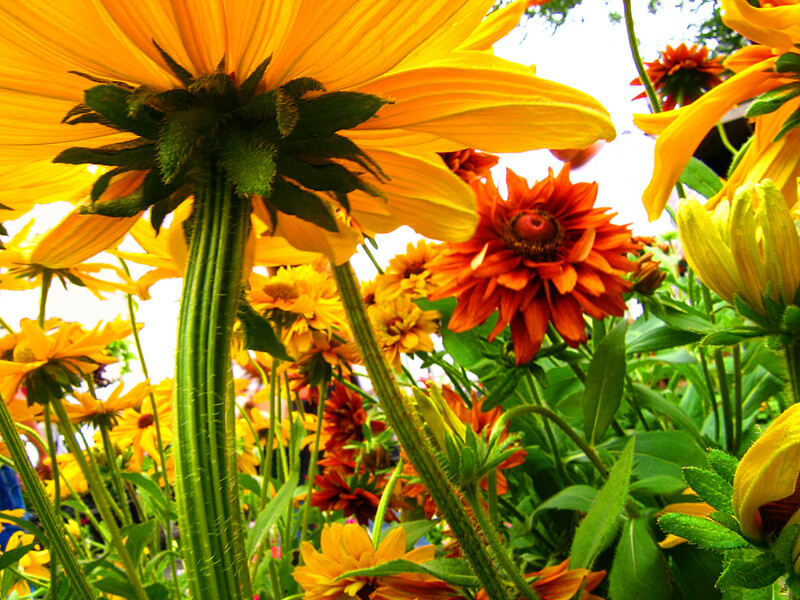 A study done in Norway shows that the act of gardening is good for you. The physical exercise, fresh air, sunshine and the sense of accomplishment are all healthy mood boosters and have been shown to fight off stress and depression, lower blood pressure and even help stave off dementia. And if you incorporate food crops you will have the added benefit of eating your own fresh organic produce. Get your kids or grandkids involved too; studies have shown that children involved in growing a garden are more likely to eat vegetables and fruit. 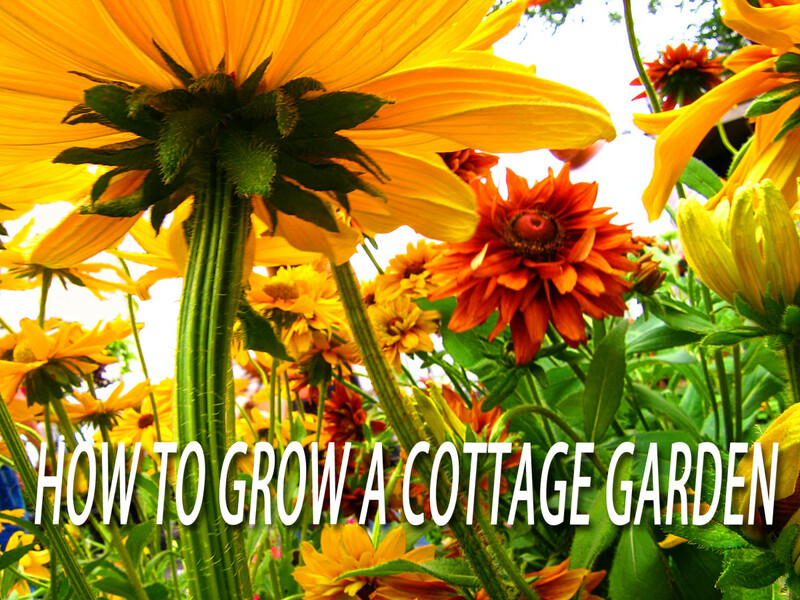 So how do you go about planning a cottage garden? Here is the really fun part…you don’t! That is how you get that random luxurious look. Unlike formal, manicured and tailored gardens that repeat a particular plant over and over to give it continuity, a cottage garden is meant to be untamed. You don’t have to wonder if a particular plant will fit in aesthetically, because if you like it, it fits in. So throw the rule book out and indulge yourself. Your only restrictions are the size of your garden and how much sunlight it receives. Remember, plants basically eat light and some have a bigger appetite than others. Tall plants go in the back and tier down to the smaller ones in the front so they all get a dose of sun. You will also need to consider your garden zone, which simply tells you which plants will be hardy in your geographical area. You don’t have to be an expert at this, just shop at your local nurseries and they will have loads of plants that will thrive in your area. Do consider adding fruit and produce plants to your garden, even if it is only a few culinary herbs. I grow herbs, tomatoes and blueberries all surrounded by flowers, ornamentals and succulents. Also remember your vertical space and grow plants up walls and over trellises. There are many lovely vines and climbing plants you can use for this purpose or you can even espalier fruit trees or grapes against a wall. You can add to the charm of your garden by adding a few ornaments. A fountain will add to the ambiance with the calming sound of moving water and there are small self contained ones available now, or you can make you own. Include a little garden art, perhaps a stone or cement statue or a whimsical gazing ball to peek out between your flowers. Create A Space For YOU! 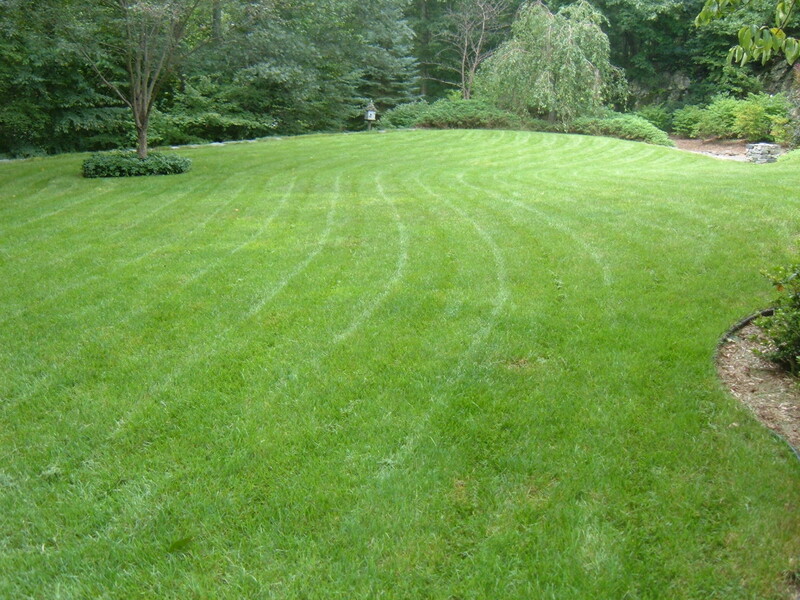 Consider creating an inviting, meandering path leading up to a seating area. Outdoor furniture made out of natural materials suits the casual feeling of a cottage garden and if you are a fan of shabby chic, this look is perfect for this style of garden. You will find this a wonderful spot to curl up with a good book, a cool drink and just let the stress of daily life slip away. Below I will suggest some lovely, easy to grow l plants and offer tips on how to care for them, but remember, there are no rules. If you see a plant in a nursery or a picture on a seed packet and it knocks your socks off, it belongs in your garden, as long as you can offer it the light and weather it needs. So go ahead and color outside the lines, wallow in floral excess and watch your garden and your spirit bloom. 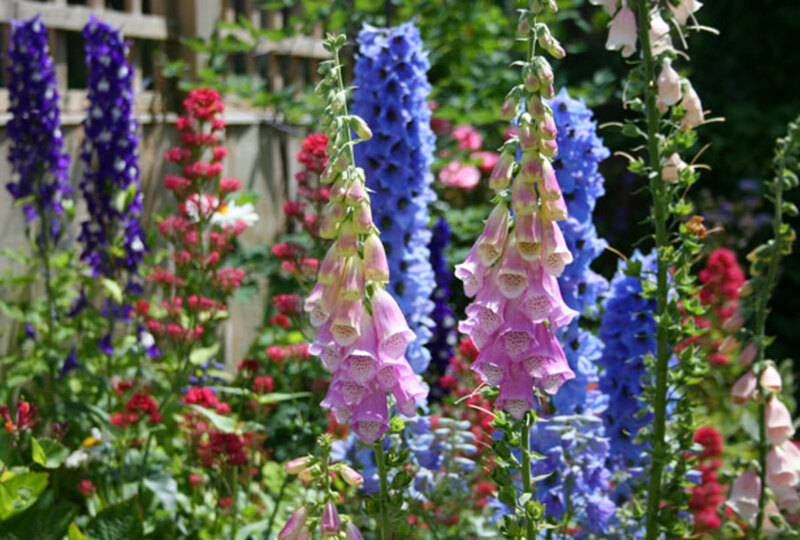 Foxglove is a traditional cottage garden plant. The tall stunning flowering spikes can reach up to five feet tall and comes in a variety of colors from white to mauve to pink. They attract bees, hummingbirds and butterflies. They are easy to grow, simply direct sow into the ground in March or April and you may have flowers the first year. Alternatively you can sow them into the ground in August and they will bloom the next year from late spring through summer. They are also readily available at nurseries in the form of seedlings. Cut down the spikes to the ground when they the flowers begin to fade to encourage a second flush of flowers. They will bloom for several years and self seed prolifically, so once you have one good plant you will have foxgloves forever. Plant them at the back of your garden to avoid shading smaller plants. 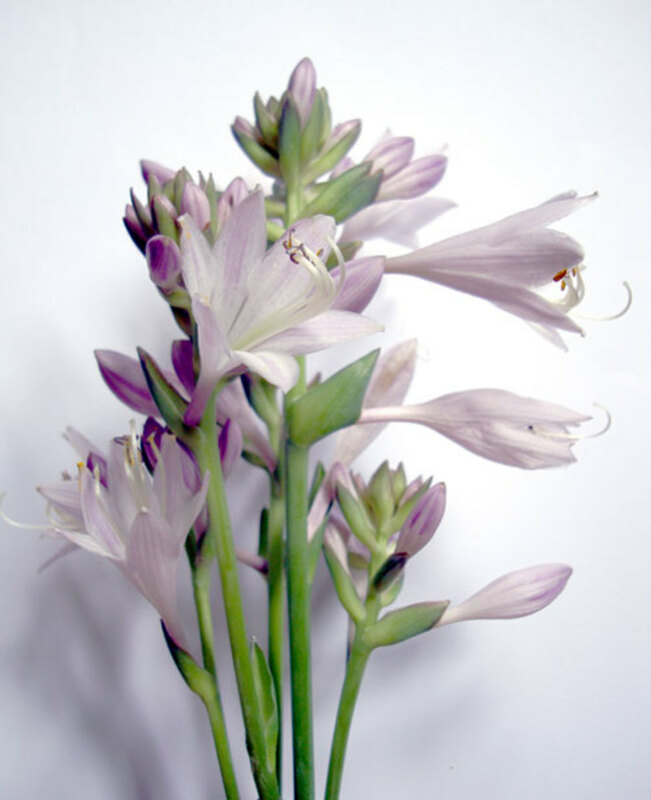 They make a lovely cut flower and will actually help the other flowers in your arrangement last longer. If you are putting food crops in your cottage garden they are the perfect companion plant for potatoes. Warning! 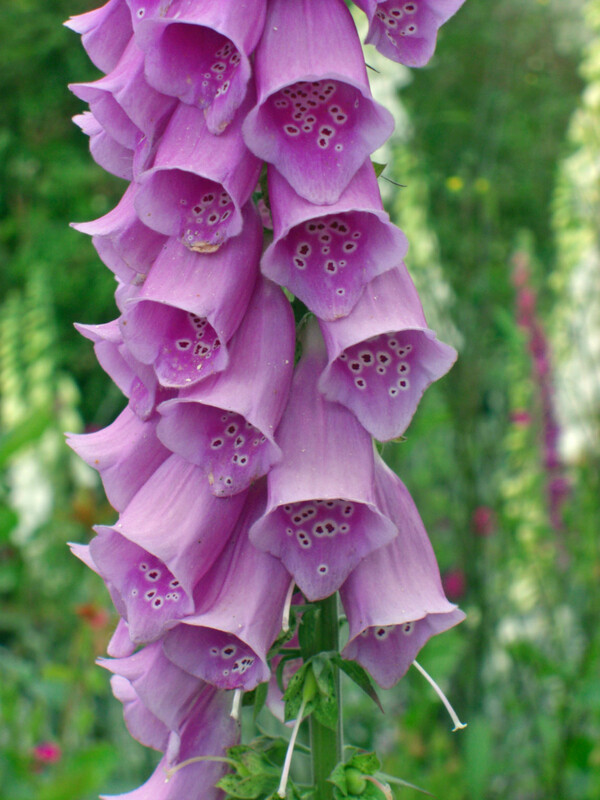 All parts of foxglove are poisonous. It is said that in medieval times women would poison wayward husbands with foxglove! 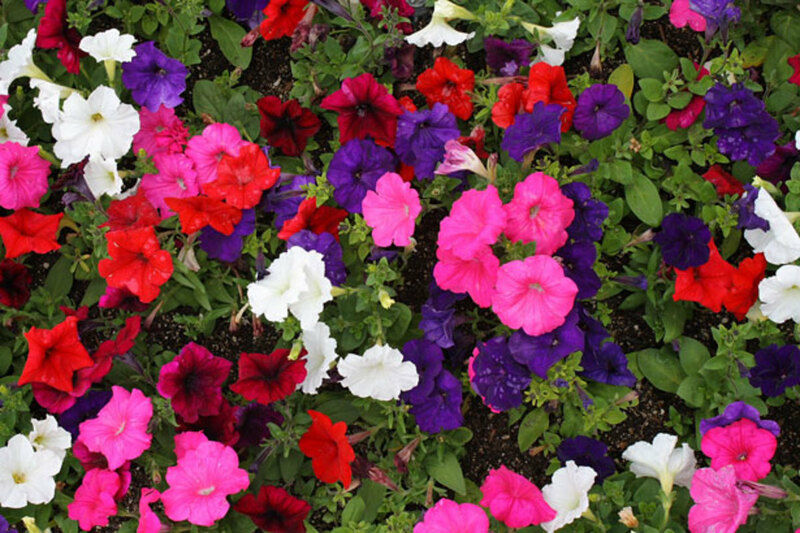 Petunias are prolific bloomers and will last all summer long. 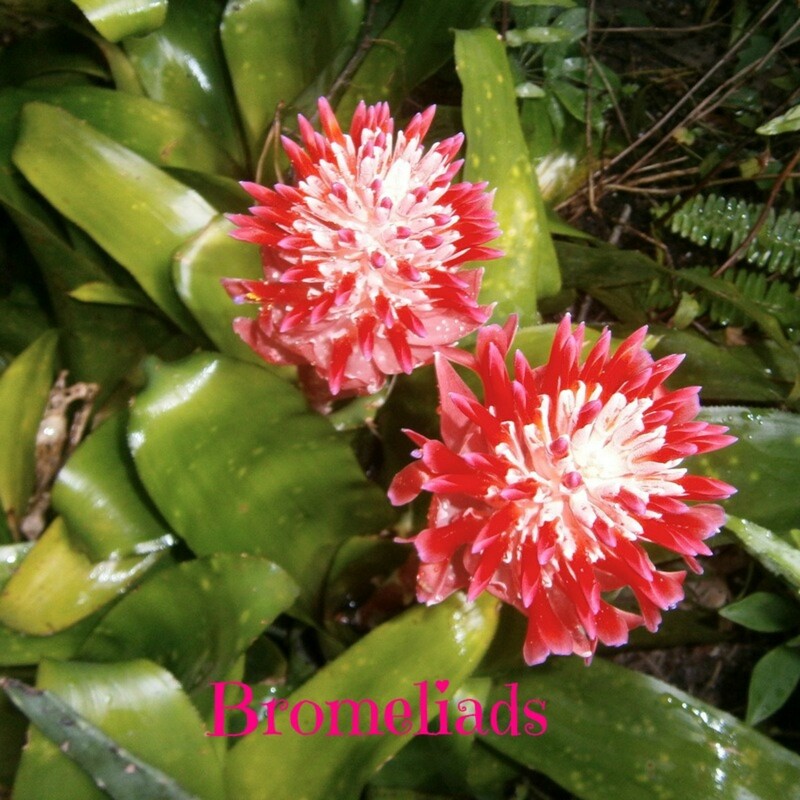 They have lovely trumpet shaped flowers that attract butterflies and humming birds. 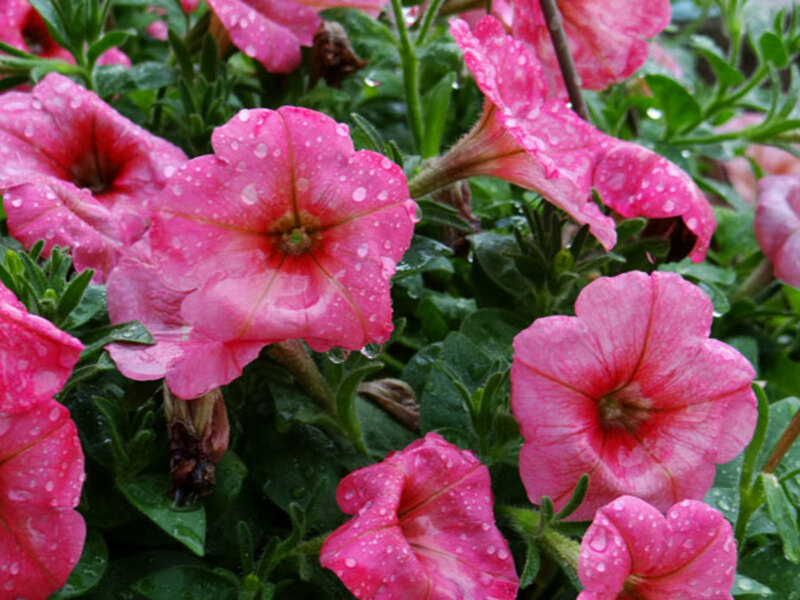 There is a huge variety of petunias available in every color, with single or double flowers, with smooth or ruffled petals, and come in almost every color imaginable; there are even striped varieties available. They will grow to eight inches high and sprawl twelve to fourteen inches wide. Petunias are beautiful in containers where some varieties will cascade down. They are perfect where ever you need a splash of color. Most of the newer varieties don’t need dead heading and they are fairly drought resistant so you only need to water them once a week or so. You can grow them from seed, but they are slow to germinate and should be started indoors twelve to fourteen weeks before planting out. They are readily available in nurseries and are not expensive. They like full sun to partial shade. Place them in the front of your garden and you will have a delightful show all summer long. 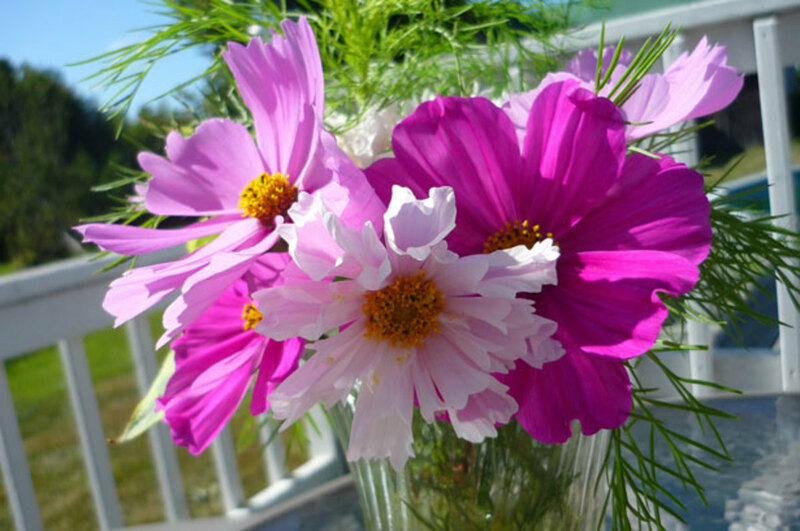 Cosmos are grown for their showy, beautiful flowers. Actually the name cosmos is derived from the Greek word for beautiful. They come in many colors such as white, red, all shades of pink and lavender and some are variegated with the edges of the petals a dark shade of pink, and the center white. There are varieties that grow to only eighteen inches high and others that grow sixty inches high (the tall varieties should be staked as they can topple over in the wind) They bloom all summer and will last through the fall until the first frost. 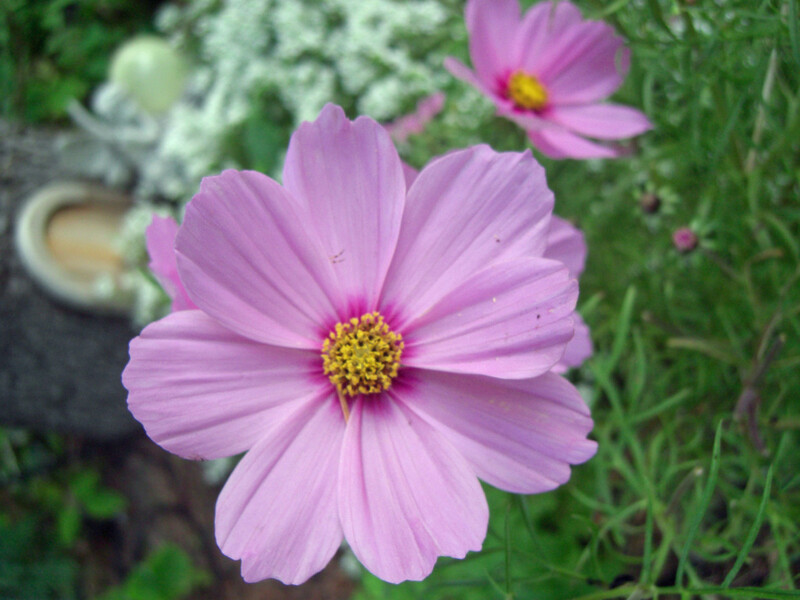 They self seed readily, so you will have cosmos for years to come after your first planting. You can buy seedlings at the nursery but they actually will grow better from seeds as they grow quickly and many of seedlings are root bound by the time they are available for sale at the nursery. They are drought tolerant and like full sun but will tolerate some shade. They make a wonderful cut flower and your plant will actually do better with regular pruning as it encourages more flowers. The cut bouquets will last a full ten days. If you are crafty they dry beautifully either in a drying medium such as silica, or by pressing between heavy books. They are a wonderful addition to any cottage garden and will attract birds, bees and butterflies. 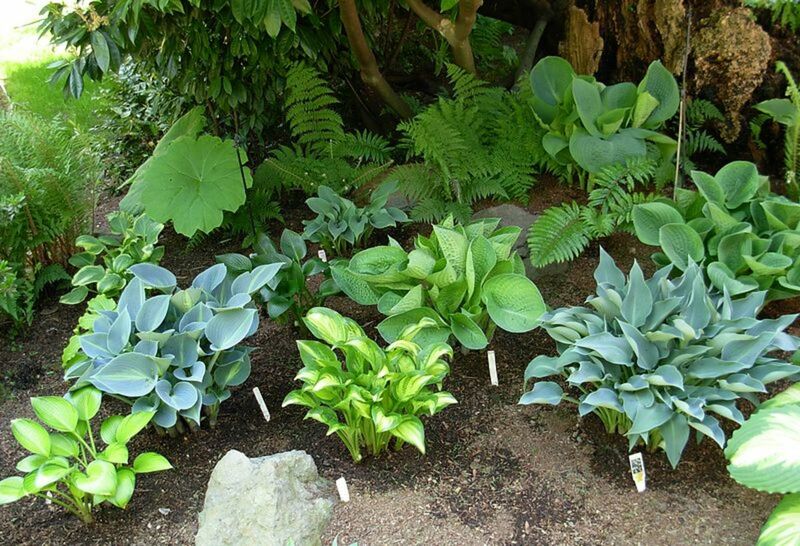 Hostas are usually grown for their amazing and elegant foliage. 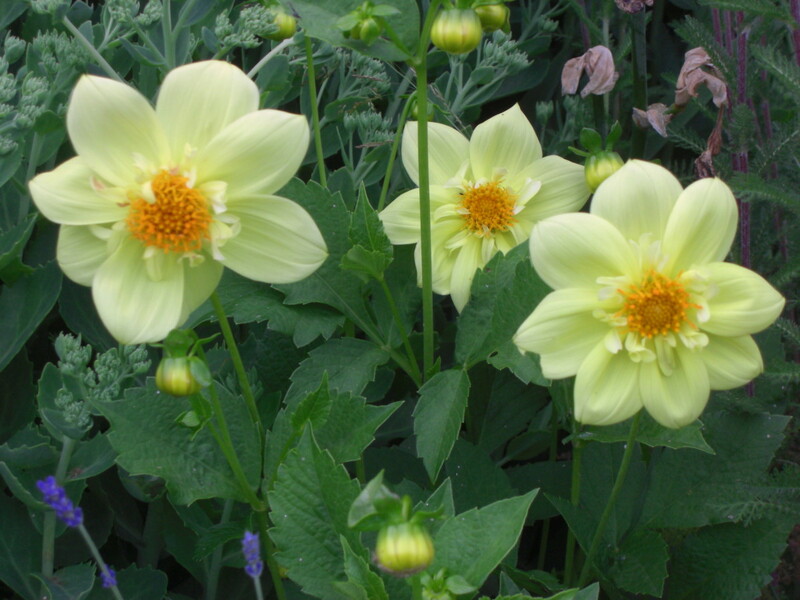 They come in colors ranging from deep dark green to pale yellow and there are lots of variegated types as well. They can be huge, growing up to three or four feet high, and other varieties are quite small, growing only twelve inches high. Although they are grown for their beautiful leaves they also get tall spires of lavender coloured flowers in mid summer. 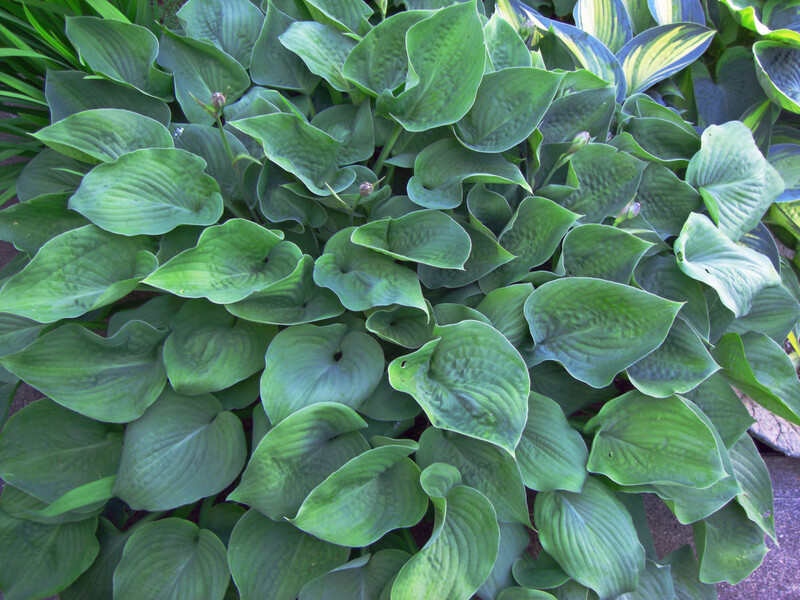 Hostas are perennials and will come back year after year and are one of the first plants to emerge in early spring. They can be grown from seed, but it is quite an effort to do so, so I recommend purchasing them from a nursery. They grow quickly and in a few years you will have a huge clump which you can divide into three or four plants. Hostas love full shade and can take quite a bit of sun too, so they are a very versatile plant. Tuck them under tall showy flowers or under trees. They are drought resistant and once established are extremely hardy. These are just a few plants suitable for a cottage garden. Remember as you develop your garden, if a plant isn’t working for you, you are not stuck with it. Dig it up and find it a new home. And if something is working, go ahead and do more of that. Gardens are ever changing, evolving and fluctuating with seasons, the taste and mood of the gardener and the whims of nature. This is a big part of the pleasure with gardens. Every day will bring new surprises and new delights and, from time to time, disappointments and challenges. 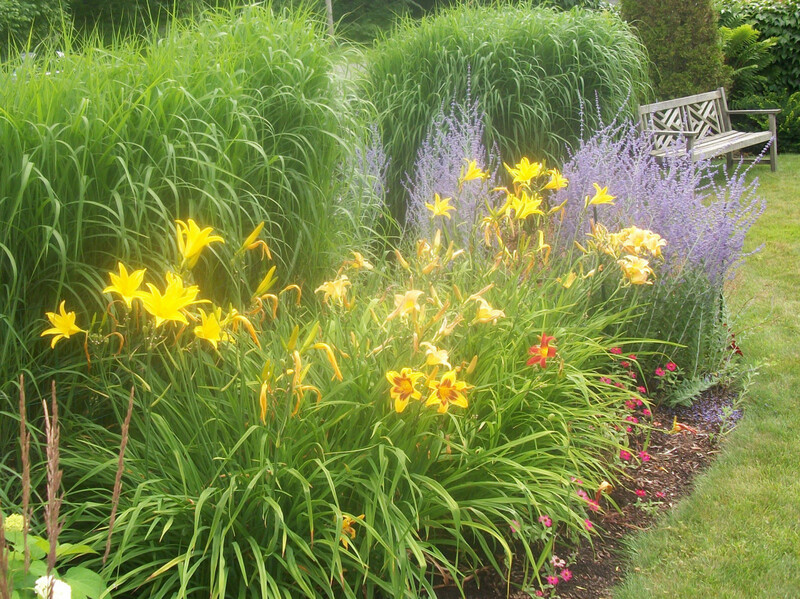 Enjoy your garden and the process of creating it….and a warning….it can be addictive! 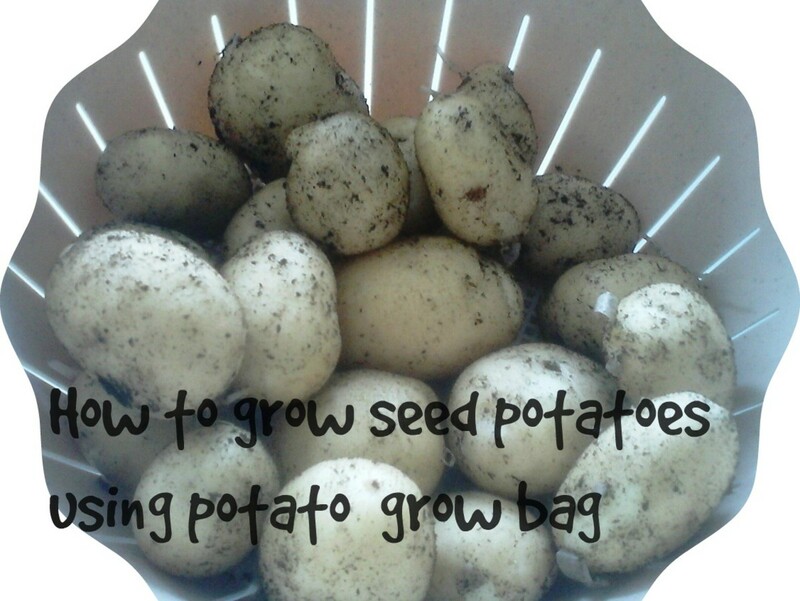 Tips on Growing Potatoes at Home in Grow Bags or Pots. You are making me dream of summer. It is so far off with winter just beginning, that I better cut it out. I love the photos too. Thanks Kasman. You should grow a garden for your wife. Foxglove is lovely, but it is poisionous too, so be careful with the new baby coming! Absolutely gorgeous. It's killing me just looking at the foxglove. My wife is wanting to grow a beautiful garden sometime soon, I may have to show her this hub Sheri. Great job, voting up and sharing! Thanks Barbara. I do get carried away with gardens and about early Aug I am secretly wishing fall would hurrey up! I love all the beautiful photos. This is a great hub, but I have enough gardens already. I'll pass on having a cottage garden. You did a great job. Thank you Thelma. Have fun with your garden. Thank you Thelma. Enjoy your garden! Beautiful! I have been starting my own cottage garden in my home country. My father said that I´m having my own mini forest. He has no idea what a cottage garden is. It´s good to have a garden where I can relax. 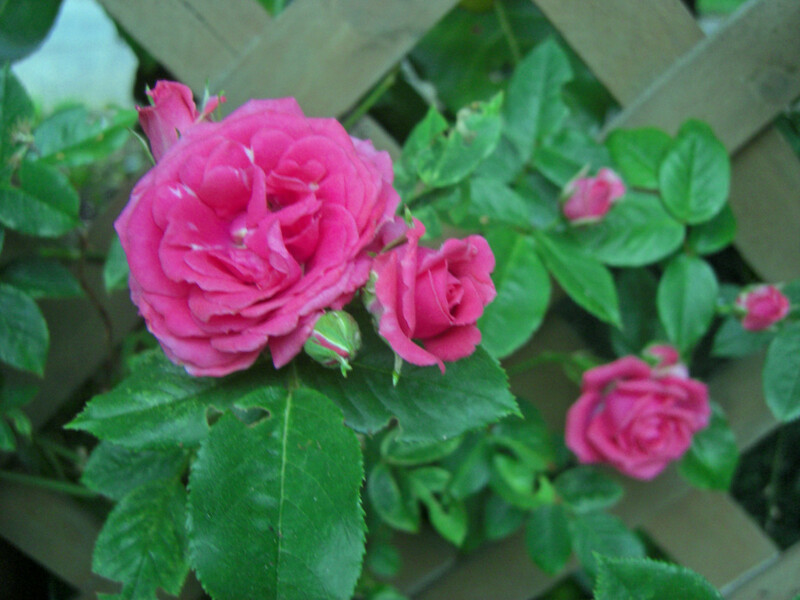 I was searching for the name of the flowers in english language which I recently planted when I stumbled upon your hub. They are called Zinnia Elegance. Thanks for sharing this lovely hub. Voted up, useful and informative. Have a great weekend! Beautiful! As I am starting to work on my own garden and thinking about how I want to go this year, changes I might make, new flowers to add, I feel so fortunate to have stumbled on this lovely hub! Thanks Emma! Go dig in the dirt! Thank you prasetio30. I am so glad you enjoyed it. Thank you vibsites. I love to read in the garden. Your garden is utterly beautiful! 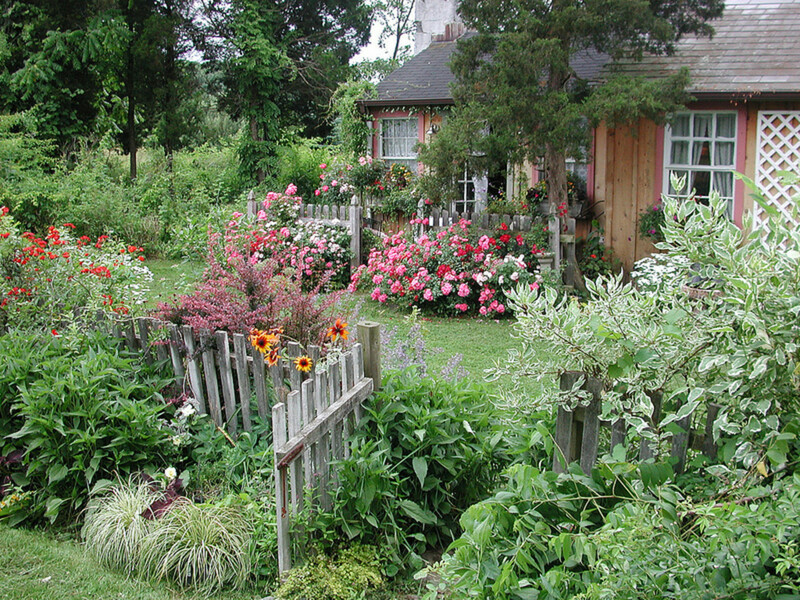 And another picture of a cottage garden -- it is indeed looking like a fairy tale place. I'd like to just sit down and read in that garden.... or even paint a picture of it. Lovely! I do have a rose plant that has flourished dramatically since we moved to Boston! And a few green plants. At least it's something! Thank you Kathryn. The garden is so pretty right now with spring...finally! Too bad can't have a garden right now, but buy yourself some daffodiles and put them in a vase. Better than nothing! This is beautiful! I can't have a garden now, but when I live somewhere that I can, I want one. Your garden is incredibly pretty! Thanks Mrs. I had fun with this one. Thank you tillsontian. My garden just evolved too based on my current whims. Glad you enjoyed this and thanks for reading. And here I've had a cottage garden all this time and didn't even know it ;) My flowers are planted where I like them with no formal plan. I enjoyed this hub and concur with all you wrote. I've written a few hubs about flowers and planted many in my day so I know from whence I speak, this is a helpful hub! midget, if I had too choose only a few plants it would be culinary herbs. Try parsley, thyme and chives....they all do well even in containers. Thanks for reading and commenting. Sheri, I was entranced by the purple flowers! Lovely pictures and a wonderful explanation. I would love to have more space to start one here, but it is unfortunately limited!! I think I can reserve a small space outside my home for it though. Thanks for sharing! Thank you prasetio30. I am glad you enjoyed the photos as this is the first time I included my own. I hope your father enjoys it. Thanks for reading and commenting! Thank you travmaj. Foxglove is sooooo easy. Do plant it. It is stunning and asks almost nothing from you. Water can be restricted where I live too, but foxglove will just keep on keeping on. I love herbs too. It is such a simple pleasure to go and snip a bit of this or that as you need it when cooking. Herbs are so hardy! Thank you for reading and commenting. Thanks Bravewarrior. Have fun growing your garden. I am itchy to get out there too! Thanks for reading and commenting. Thanks Susan. It is warm here but pouring rain.....sigh. Have fun with your garden and thanks for reading and commenting. Sheri, your garden is stunning! I love gardening and it's time to get back out in the yard to create this year's landscape canvas. I love the idea of a cottage garden, so I think I'll try my (green) thumb at it this year. I believe all of the plants you mentioned grow in my zone. Awesome article. Thank you so much for brightening my day! Beautiful hub! I plan to get outside and get my gardens going as soon as the weather is just a tad bit warmer. Gorgeous pictures and a great hub! Thanks suziecat7, me too...bring it on spring! Great Hub - can't wait to get started. Voted up! Thanks faythef...spring has sprung and I have got the garden itch! Bet you do too. Thanks Pinto! I appreciate your reading and commenting. Very nice beautiful thoughts with beautiful garden. Yeah Billy...I have the garden itch real bad! Just to let you know this is my tenth hub and so now I can apply for all the ad sense stuff and so on, and then I will work on the article for your blog. Looking forward to it! You have a beautiful garden, Sheri! Thanks for sharing your expertise with all of us. Seeds go in the ground this weekend in our veggie garden and we're excited to kick off the planting season. Absolutely beautiful, Sheri Faye. Sharing.